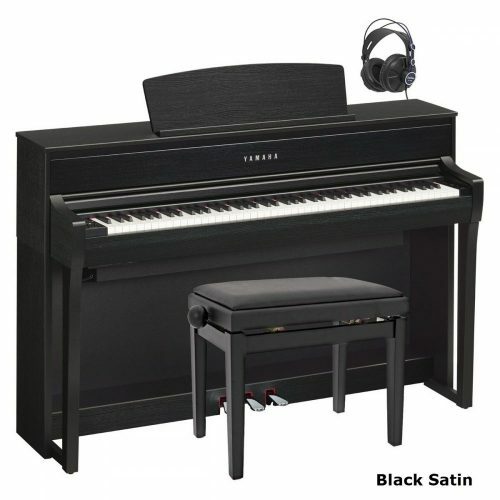 The Yamaha Piano Manufacturer is a leading supplier of digital pianos. Yamaha produce the following: Clavinova (CLP and CVP range), Arius (YDP models), and AvantGrand. Their huge range covers acoustic, digital, grand, stage pianos, keyboards and synths. 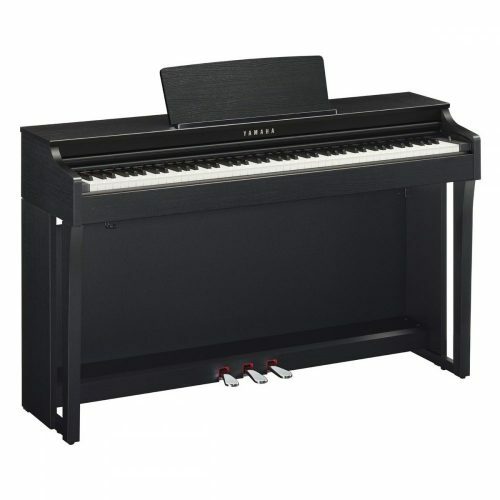 This site sells most models from the Yamaha digital piano range. You can also read customer questions and answers, reviews, comparisons, watch product videos and much more. What makes a Yamaha digital piano a good choice? Yamaha are famous for producing some of the world’s best digital pianos. AvantGrand hybrid are their top range, consisting of four models. Yamaha’s AvantGrand (not ‘Avant Garde’, which is often said) have a key mechansim that’s taken from their acoustic pianos, so the feel is as close as you’ll ever get. But… take a seat… they’re very pricey! The most popular in their digital piano range is the Clavinova. These are the pianos we most often get asked about. The two ranges are CLP and CVP. The CLP series are pianos for the home that have a realistic key feel and sound. The CVP series are multi-functional with a large display screen. These are more suitable for playing around with different instrument sounds and recording. The budget range (more affordable) offers pianos starting with the letters YDP. Yamaha call these ‘Arius’. 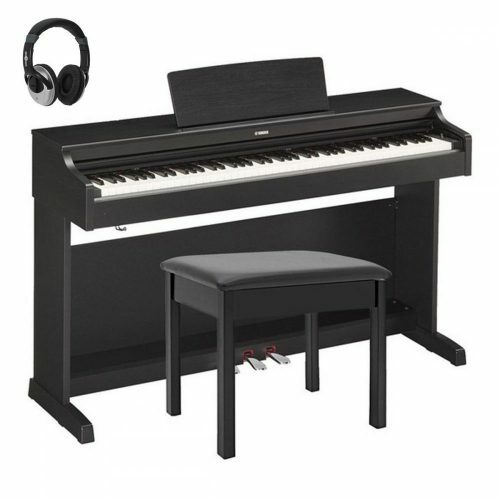 The Yamaha YDP143 is Yamaha’s most popular piano for beginners. It has a reasonable sound for a beginner model. The touch could benefit from being firmer though. The speakers are only 2 x 6 watts each resulting in a rather quiet, tinny piano sound. You have to turn the volume up to maximum to get anything out of it. Yamaha believe that digital pianos should sound and feel like playing a real piano, and this must be achieved at all cost. The sound on a Clavinova is taken from their own concert grand piano. Also, if you listen closely to the different musical instrument sounds such as strings, guitar, organ, harpsichord etc. you’ll find they sound authentic like the real instruments. 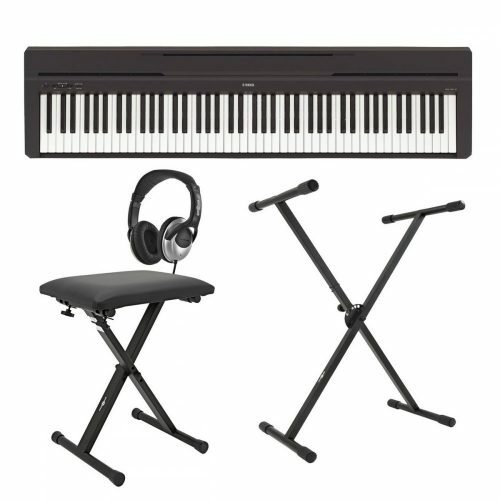 Lately, they have invested in the technology side of the digital piano, introducing USB, bluetooth and lots of other useful features that can be used in connection with the internet and personal computers. Another type of digital piano is the Yamaha stage piano, this is a portable version of their digital piano range. The advantage of having a Yamaha stage piano is the portability aspect, making them easy to transport. But there is a downside; you’ll need to buy a decent amplifier to get a good sound out of them. 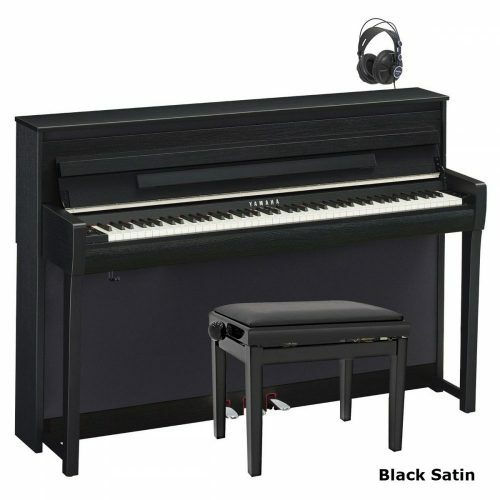 Yamaha stage pianos compete well against other brands who specialise in this area. Then check out our ‘rent-to-buy’ programme. Payments go towards the price, Click here for details. I have just requested your guide and look forward to it arriving. However I did notice that you had given advice to some readers. I was looking for something in the Yamaha range 535 /545 625 or 635. Not sure what the difference is between the 5 and 6 ranges. Roland is also a possibly but your report says they are more expensive. I also liked the sound of the Kurzweil – the base I was not so sure of but the treble sound seemed much better than normal for digital. What is your feeling about the above. I also have two local households selling second hand. The first is a clp 575, only four months old for £1600 and the second is an HP 503 for £890. I just wondered if you had any opinion about these. keyboard touch over the previous models. Roland also produce nice pianos. I would look at the HP603. nice, if you want to spend a bit less. I hope you can help me. I have registered for your digital piano buyer’s guide. 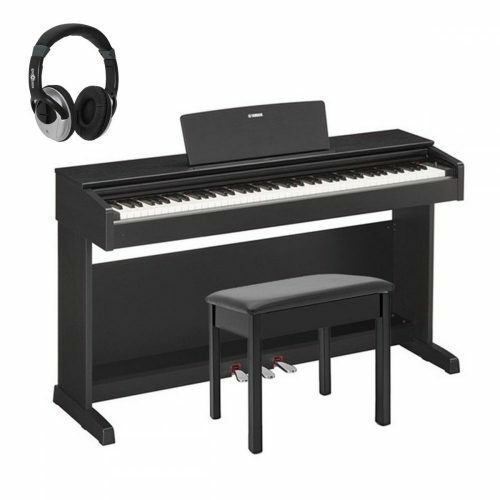 I am looking for a digital piano for my 10 year old son and can’t decide between a Yamaha Arius or a Clavinova. We are heading into grade 2 piano and likely to keep going if possible therefore want a piano that meets the standards required. I had heard that the Arius is only good for lower grades but not sure if that’s true. Is Yamaha my best option or should I consider others? Yamaha Clavinovas are really good pianos. 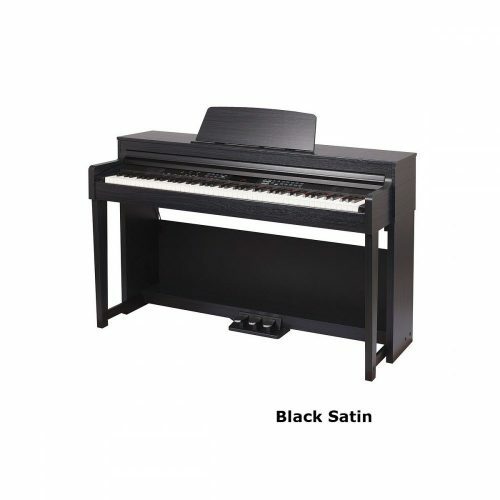 (budget model) of the Clavinova range. your child up to at least grade 6.
the Gewa DP240G and Kurzweil M110. The Kurzweil M110 is another for you to consider. for up to grade 8.
to a real, acoustic piano. pianos in the lower price bracket. I found the Digital Piano Bible useful…!! • I am a composer/arranger (in a very small way) and so the recording functionality available in digital pianos like the Yamaha CVP709 are very appealing. • A lot of my playing is improvised, jazz-style and so the accompaniment features would also be attractive. • Also, as we have neighbours, I tend to limit the amount I play so as not to annoy them with too much noise. Obviously, having a digital piano would allow playing at low volumes or using headphones and so would get rid of any timing restrictions. Irrespective of any of the above, the most important criteria would be that any digital instrument plays and sounds as close to a ‘real’ piano as possible! As I said above, I haven’t had chance to try out any instruments yet but I have been looking on-line at the Yamaha CVP709 and CVP705. 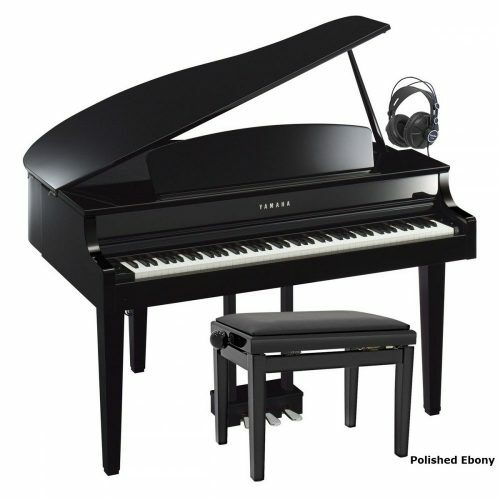 Have you done a review (and preferably a comparison) of these two pianos? If so, is it possible to obtain a copy? I recommend going for the CVP705, not the CVP709. extra money the CVP709 commands. It has exactly the same key touch as the CVP709. but the CVP705 still has an amazing sound. There are more voices on the CVP709 too. that warrants the extra cost. I was hoping I could get your advise on this piano. Essentially I am looking for a digital piano that is weighted, has enough dynamic levels and allows me to hook up to composition software and compose on a laptop. 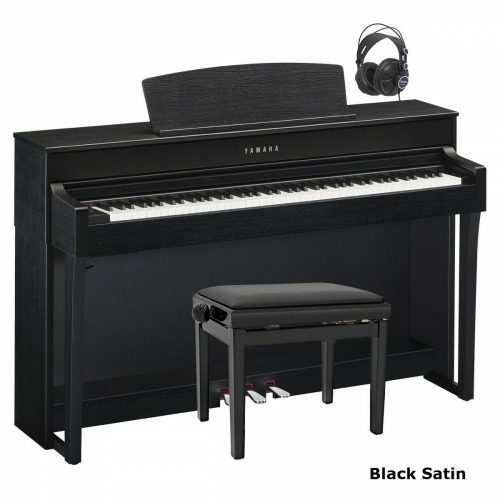 It seems to have everything I need – do you think you would recommend the Kawai CA67 or CA97? So it really depends on what you’re looking for. Kawai had the most beautiful looking cabinets (furniture). and the surface is smooth and looks lovely. the equivalent priced Yamaha or Roland piano. It sounds too bright and has a harsh edge to it.  you two pianos: Yamaha CLP675 and Roland HP605. The CLP675’s sound is bright, clean and a bit harsh. The overall build quality is about the same. But Roland score marginally higher on reliability. Yamaha generally have a better resale value. just – based primarily on key touch and sound quality. As usual, UK Pianos offered a caring service with good advice before the purchase, and delivery happened exactly when planned. Thanks for the help choosing a digital piano. Your piano choosing guide was excellent and customer service has so far been faultless. I am glad to finally find a website that offers good digital piano buying advice. We bought our daughter a piano from UK Pianos just before Christmas. The service from UK Piano’s was fantastic, from choosing the right piano right through to delivery.